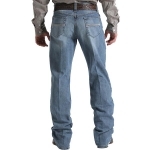 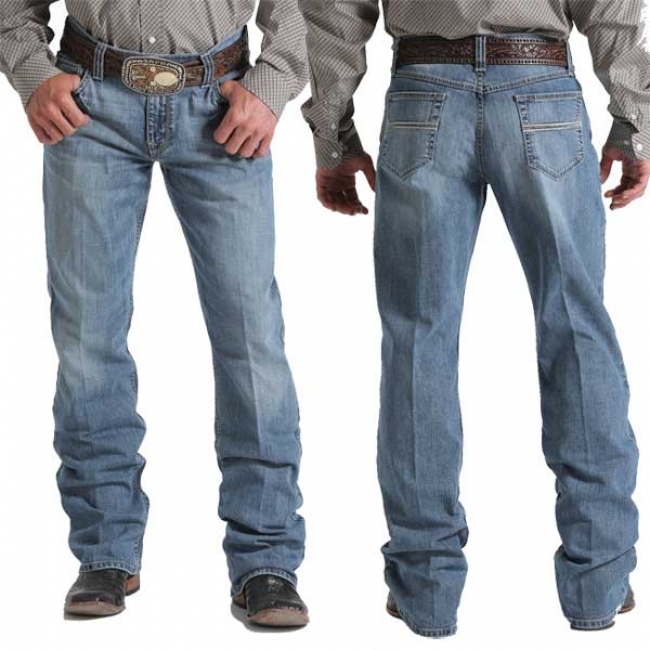 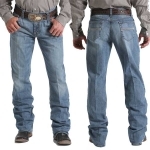 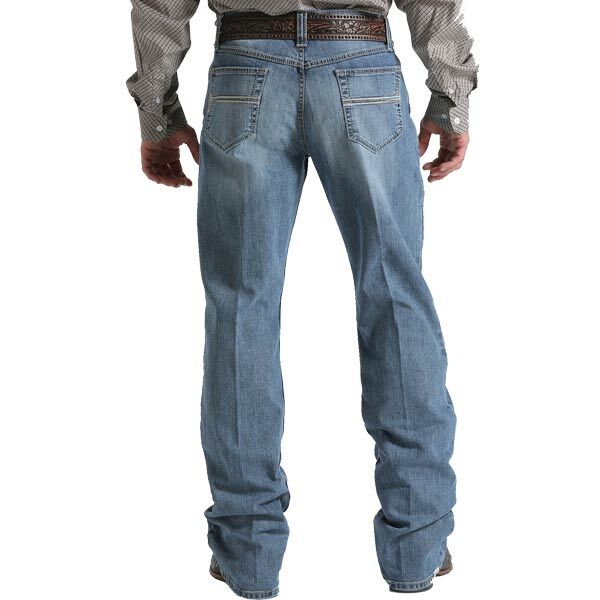 Jeans should work just as hard as you do, and the new Carter 2.5 jeans from Cinch will hold up for the long run. With the classic Cinch fit – these jeans are a midrise, relaxed fit, boot cut style - and great look, they’ll be a favorite for work, competition, and play. 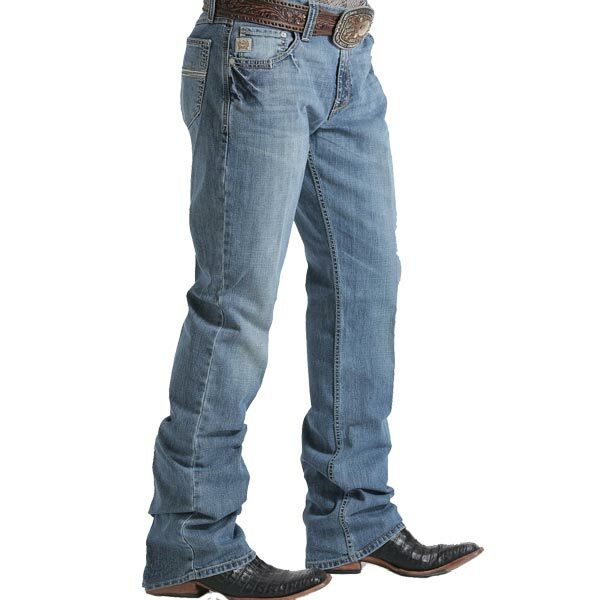 Stop in and stock up today; you’ll be glad you did!